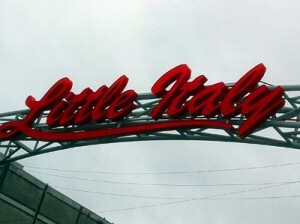 It’s Christmas time in Little Italy at the Farmer’s Market! Several vendors will be showcasing their products from 11 AM to 3 PM at Preston Street across from the Adult High School Soccer Field. You can pre-order a Christmas turkey or ham, shop for holiday essentials & gifts, and event visit Santa!